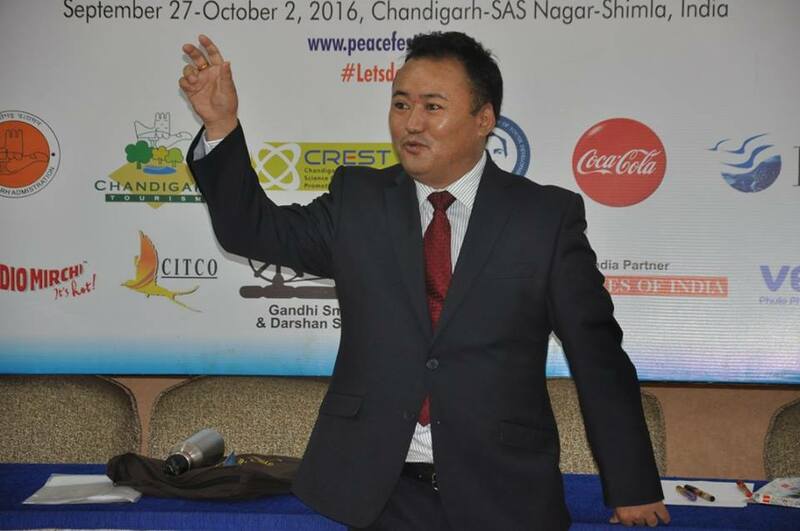 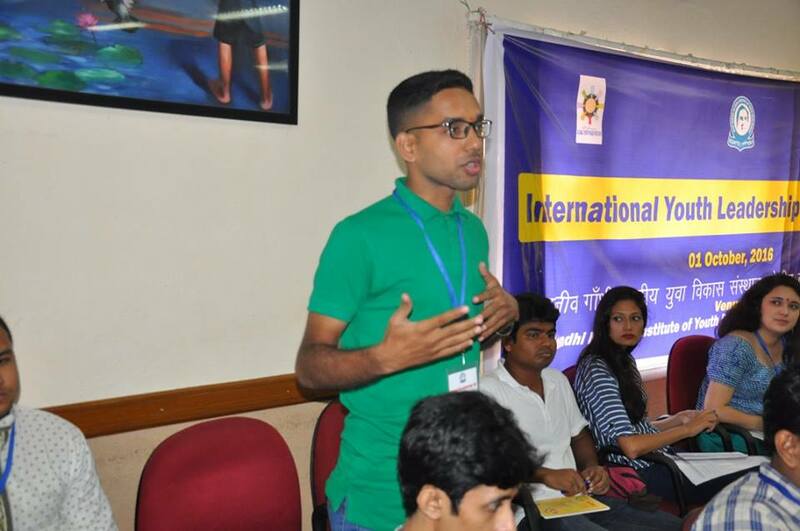 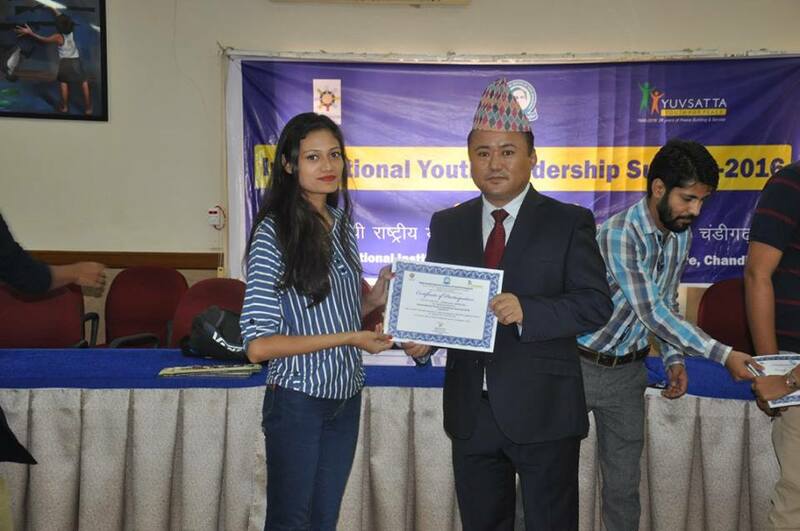 RGNIYD RC Chandigarh organised an International Youth Leadership Summit - 2016 in collaboration with Yuvsatta. 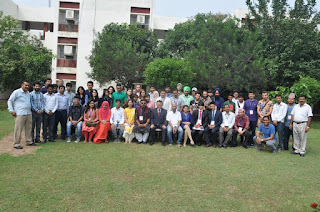 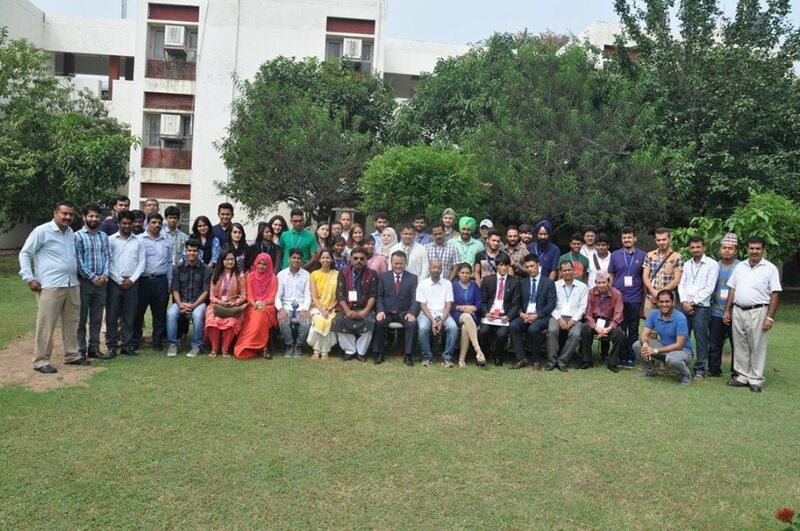 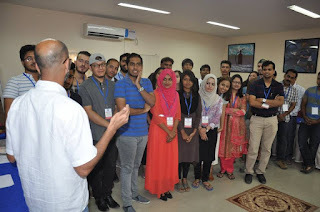 In the summit 54 youth leaders from Afghanistan, Bangladesh, Brazil, France, India, Indonesia, Kazakhstan, Nepal and Palestine participated. 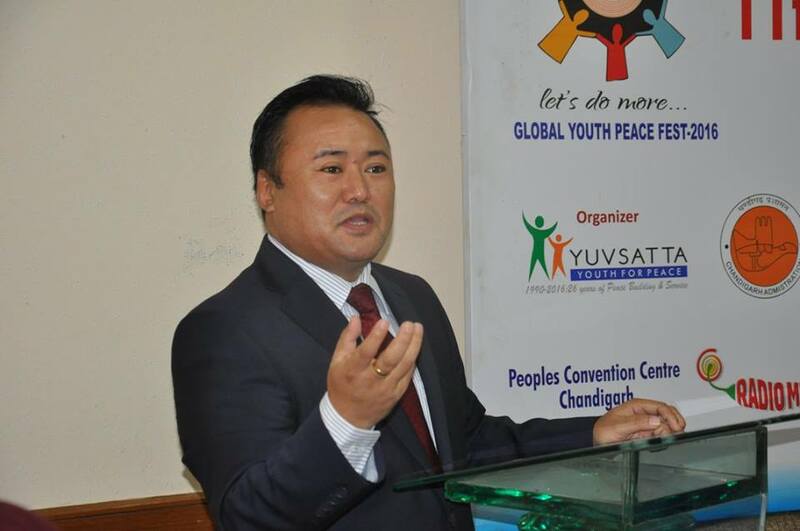 Mr. Stanzin Dawa, Regional Director RC Chandigarh while welcoming the delegates said "Over the past decade, the involvement of some young people in violence and extremist groups has led some to paint youth generally as a threat to global security and stability. But research shows that youth who participate actively in violence are a minority, while the majority of youth –are not violent and do not participate in violence. 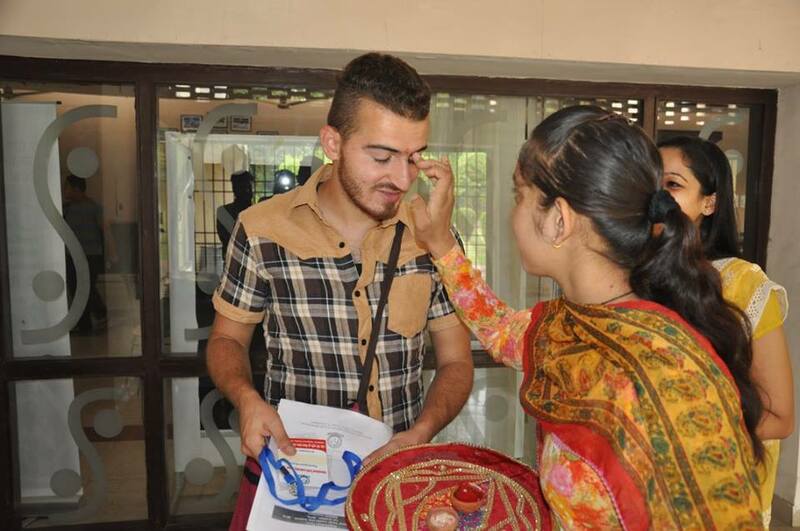 Young women and men can and do play active roles as agents of positive and constructive change in their communities. In order to deal with the challenges of the 21st century young people should explore innovative peaceful ways, break the existing walls between communities and used the same bricks to construct bridges to connect communities for a peace world. I dream of a world, where our grandchildren can see the arms, ammunitions and weapon of mass destruction only in the museum." 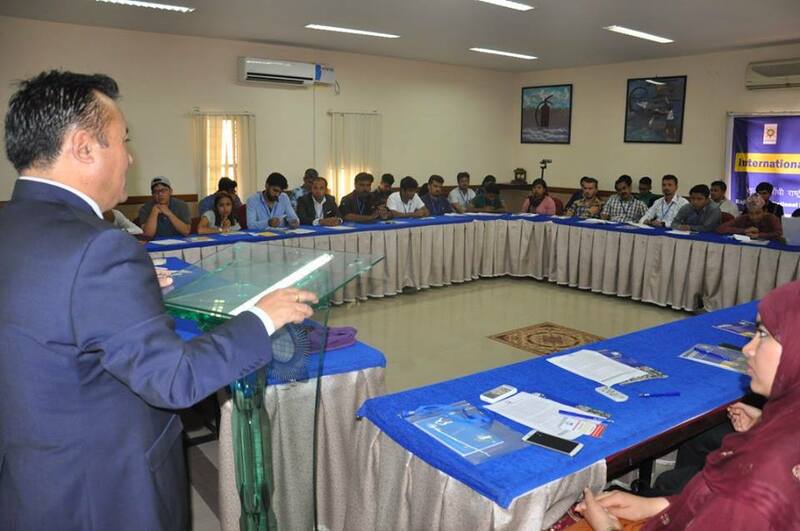 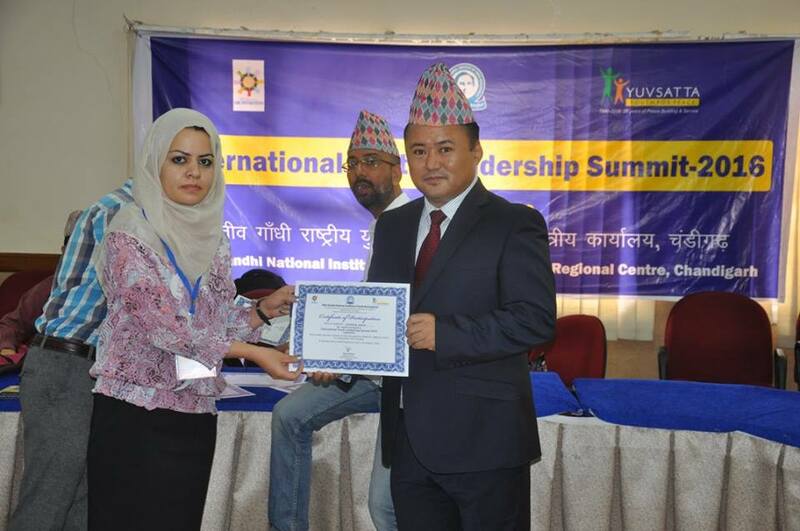 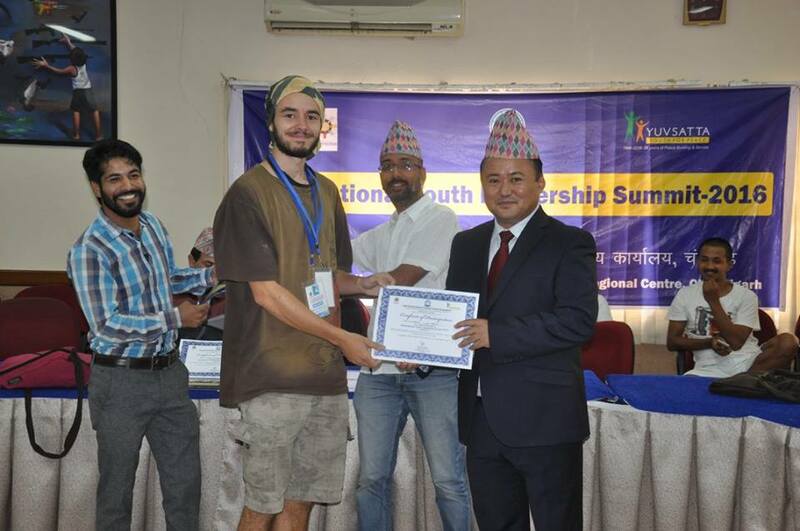 The prime objective of International Youth Leadership Summit - 2016 was to develop the competencies of youth leaders to deal effectively with the challenges of 21st of the century. 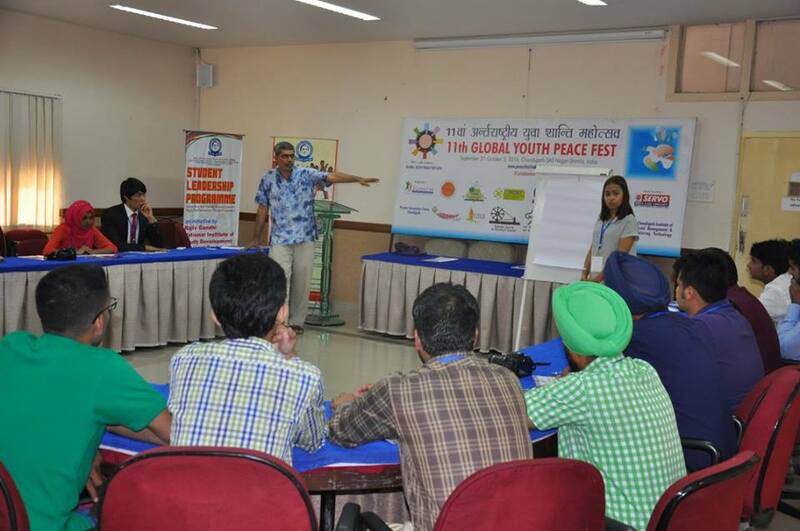 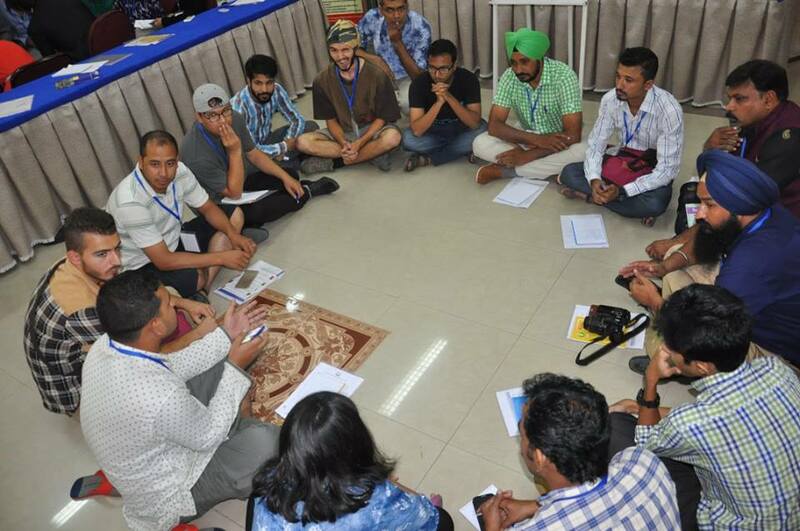 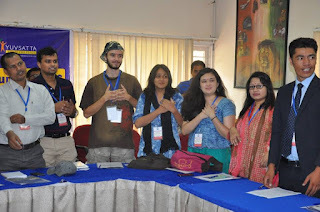 Mr. Ajatshatru, Play for Peace and Mr. Dev Tayde, IndiCorps, were the lead facilitators. 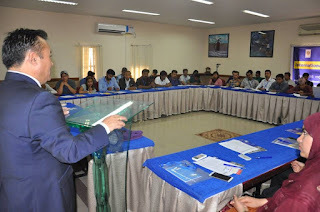 The young international delegates gave a positive feedback of the summit and said that this summit has helped them to understand how they are contributing to violence consciously and unconsciously and also realized their potential to contribute for building a culture of peace. 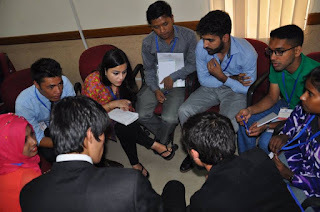 The youth delegates unanimously resolved to work for a peaceful and sustainable world.